We are the leading manufacturer, supplier and trader of Water Control Equipment. These are renowned for their accurate functionality and high durability. 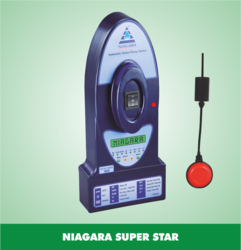 Our product range includes a wide range of niagara super star water control equipment, water level controller, sub master starter (wlc), niagara 3010 gsm water control equipment and three phase dol starter with wcl. 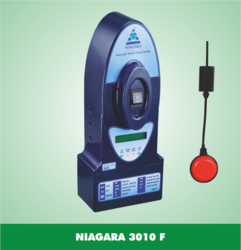 Providing you the best range of gsm mobile water pump controller, niagara - 1010f lcd automatic water pump controller, niagara 3010 f automatic water pump controller, niagara 1010 submersible automatic water pump controller and little star automatic water pump controller with effective & timely delivery. Providing you the best range of drip irrigation system with effective & timely delivery. 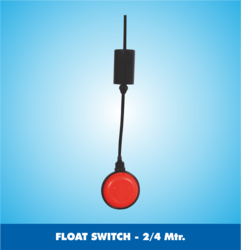 Our product range includes a wide range of float switch - 2/4 mtr, level monitor, magnetic sensor and magnetic level sensor. 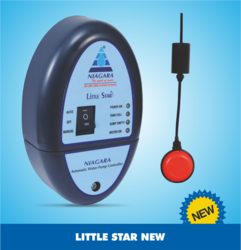 Our product range includes a wide range of single phase submersible starters, submersible starter, water submersible starter, single phase electronic starters and submersible pump starters. 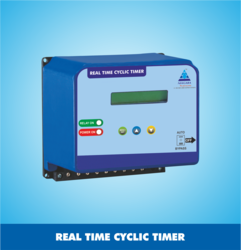 We are a leading Wholesale Trader of real time cyclic timer from Coimbatore, India. 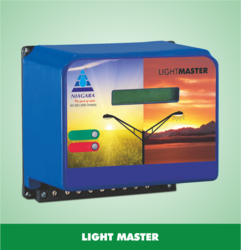 Pioneers in the industry, we offer light master controller from India. 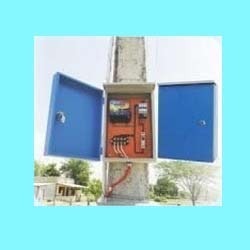 Wholesale Trader of a wide range of products which include automatic street light control system. 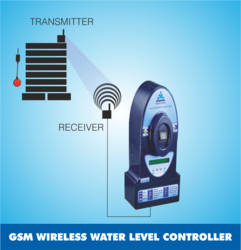 Leading Wholesale Trader of wireless water pump controller and gsm wireless water level controller from Coimbatore. 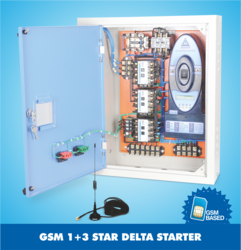 Our product range includes a wide range of mobile drip irrigation controller, mobile automatic water pump controller, mobile controller starter, gsm 3 phase star delta starter and automatic 3 phase dol starter. 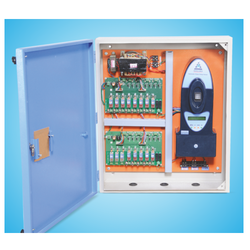 Our range of products include ro plant controller. 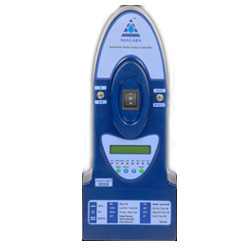 We are a leading Wholesale Trader of three phase automatic water pump controller, submersible dry run control, ro plant automatic water pump controller and single phase submersible automatic water pump controller from Coimbatore, India. We are a leading Wholesale Trader of three phase starters from Coimbatore, India. 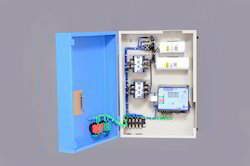 Pioneers in the industry, we offer mobile automatic water pump controller from India. 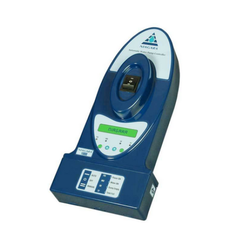 Pioneers in the industry, we offer wireless level transmitter and wireless liquid level sensor transmitter from India.